Roy Ayers. Originator. Innovator. Pioneer. Icon. 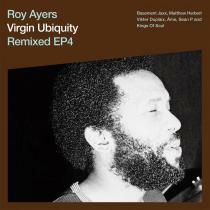 One of the great jazz-funk heroes of the 20th century, said to be the second most sampled artist in the world, Roy Ayers is still going fresh and strong in the 21st century. After four decades of music-making among such greats as Herbie Hancock, Donald Byrd, Stevie Wonder, Lonnie Liston Smith and Fela Kuti, 65 year old Roy is today rightly regarded as the granddaddy of jazz-funk by a new generation of fans and collaborators, from Erykah Badu and Mary J Blige to Puff Daddy and Masters at Work. “Virgin Ubiquity Remixed” is the most ambitious project yet. Uniting leading remixers from across the hip hop, drum n bass, nu-jazz and house spectrum in a set of complete rework newly discovered gems and soon to be classic jams. 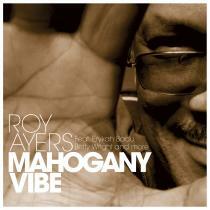 It is a perfect reflection both of Roy’s prolific musicianship and of his huge adaptability and influence. 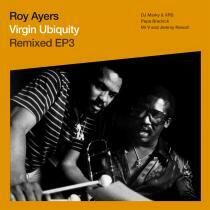 The album shows how Roy’s sound has inspired and moulded new sonic forms from deep house to drum n bass to R&B and acid jazz. 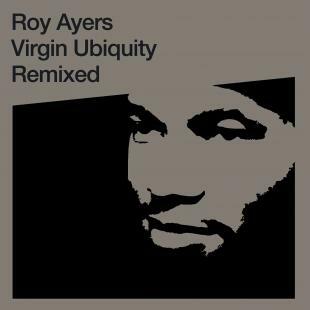 It also joins Roy himself in a celebration of the many directions in which his sound has travelled in recent years, especially through new Ayers-sampled productions which are constantly turning fresh listeners on to Roy’s early classics.